An innovative new way of communicating science research launches today with Gamify your PhD, a project from the Wellcome Trust which brings together researchers and games developers to create new games exploring and explaining the latest developments in biomedicine. The Trust is inviting researchers to share ideas for games based on their PhD work in biomedical science or the medical humanities, and small teams of games developers to turn these ideas into addictive, challenging and educational games. 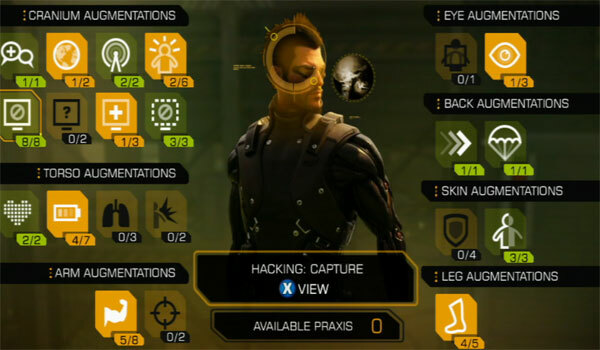 Those selected will partner at a two day hack in which the games will be created. The best of these will receive funding to develop into a releasable game. 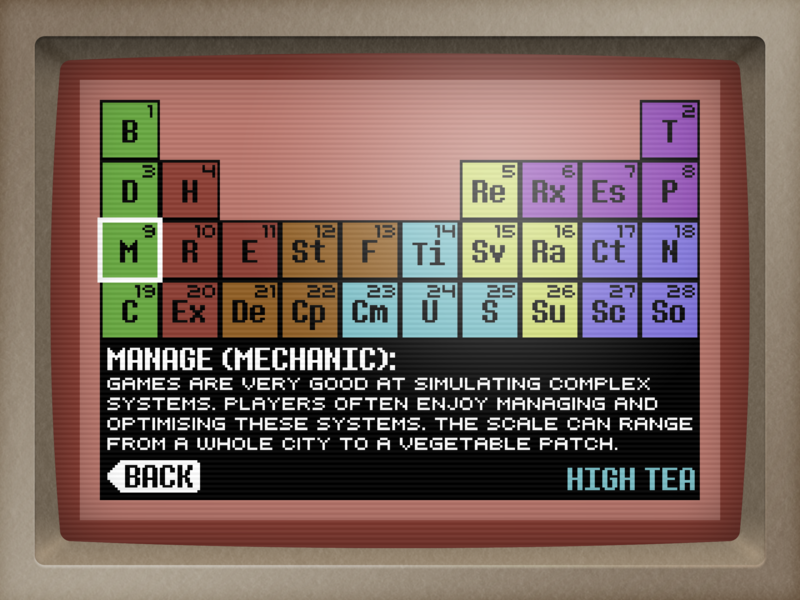 To help inspire ideas and give researchers a flavour of what’s possible a web-app http://www.wellcome.ac.uk/gamify, developed by Mobile Pie, has been commissioned, offering an interactive and fully embeddable guide to the nuts and bolts of mechanics and motivation that lie behind successful game design. 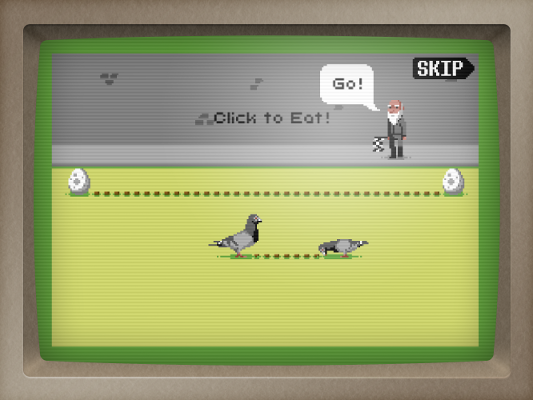 The web-app also features sample 16bit mini games to illustrate the different elements of gaming, including a Darwin inspired survival of the fittest pigeon game, a Mendel genetics puzzle game, a game based on Asch’s work on conformity, and a Newton-targeting apple game. Gamify your PhD is part of a wider commitment by the Wellcome Trust to using games and gaming culture as a means of engaging people with science. A range of awards schemes is open to developers interested in creating innovative, entertaining and accessible games based around biomedicine and medical history. To see the project's web-app click here. At the Develop Conference, researchers have stated that they’ve been able to measure that magical element that’s missing from some games, fun. In a panel today at the Develop Conference, some really clever sciency research types have been talking about how they can measure the notion of “fun” in a game – and the interesting trends they’ve discovered by doing so. The Anatomy of Fun starts in 1 hour at #Developconf in Room 4 - http://t.co/YvFHrZiA see you there! Switched from the Raspberry Pi talk to the fun panel at the last minute. Screwed up @developconf’s system no doubt. IMHO we’d need to look at the origins of that single value / dopamine level. Or, at least, I’d find that useful. @TomasRawlings But does that prohibit them dealing with serious subjects? Chair: Jo Twist, CEO of UKIE Marek Bronstring, game design consultant, former Head of Content at SEGA Europe. Paul Croft, Co-Founder of Mediatonic Graham McAllister of Player Research Robb Rutledge, neuroscientist. How important is fun to a game’s success? What do we even mean when we say a game is fun to play? And how easy is it to engineer fun? This panel explores the secrets to keeping players entertained and coming back for more. We hear from neuroscientists and games developers as they share their different insights and perspectives. What is science revealing about the many elements required to make an experience fun? And what do those at the front line of gaming find are the best ways to keep their players playing – whether in casual mobile games, immersive RPGs or any other gaming experience? How Do You Make Science, Play?